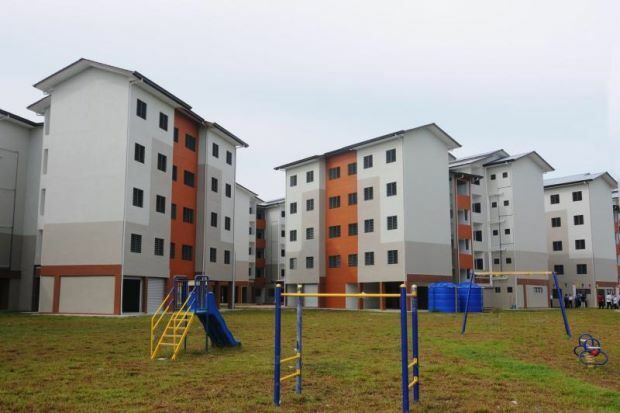 The landed residential property market within the Klang Valley is anticipated to observe more launches within the affordable price range this year, according to real estate services firm CBRE|WTW. At a briefing on Wednesday, CBRE|WTW managing director Foo Gee Jen said properties in the secondary property market is expected to stay active. He added that the rental market for condominiums in central Kuala Lumpur will compress further due to increasing supply. Foo pointed out the office market is expected to sustain interest from foreign investors that are exploring and interested to invest in Malaysia. "It is made more attractive by the weak ringgit and slower growth in the European countries, China and the US," he said.